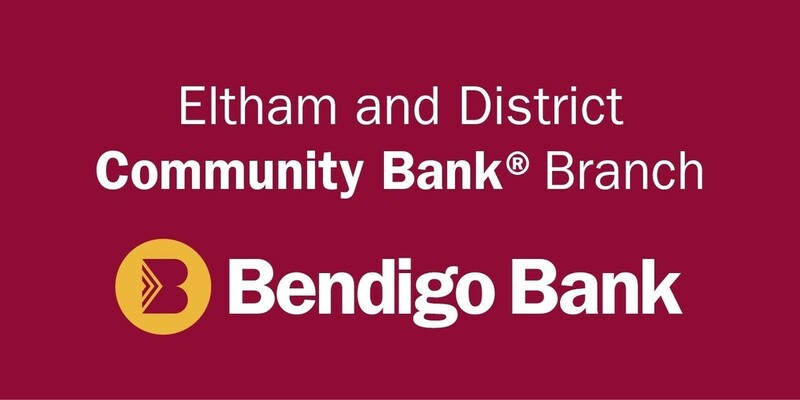 A part of our history | Eltham District Historical Society Inc. In a world divided over so many issues it can be challenging at times to meet on common ground. Such is the situation we as a community are facing locally with the future of the World War Two War Memorial Complex of three buildings at 903-907 Main Road, Eltham. This complex is a very definite part of our history and once gone can never be replaced. A primary reason for the significance of the complex is for its construction as a memorial with a civic purpose and with a particular focus on the welfare of infants. It was intended to ‘be a constant reminder of those who fought for us and the little ones for whom they fought and died’. The construction of such a war memorial complex is rare in Victoria. While these older buildings may not conform with current architectural merits or styles these were designed and constructed to reflect the desires, passions and interests of the era when built, and to symbolise achievements, failures or losses of that time. These are part of a total package offered for sale in September 2018 on behalf of the Nillumbik Shire Council. It includes the extensive site area between the Eltham Library and the former Eltham Fire Station, and extending west from Main Road to the railway line. 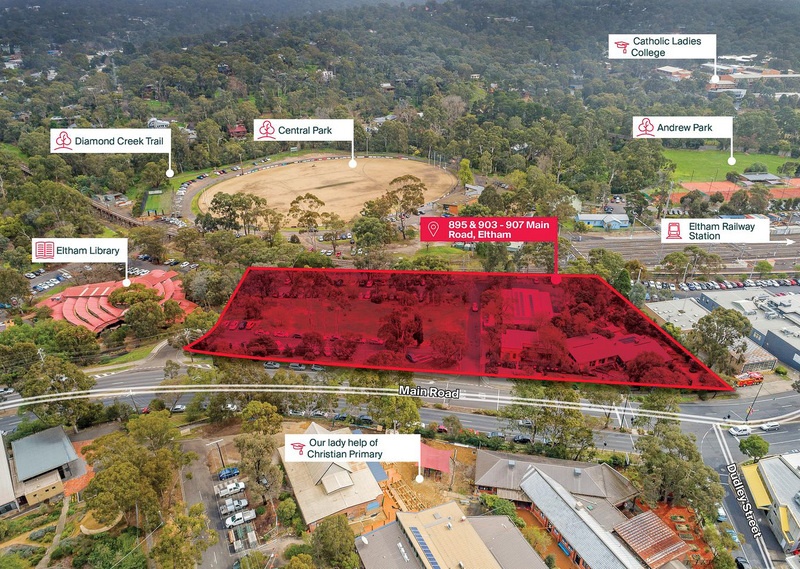 This land contains World War One and the World War Two memorials, the Eltham Senior Citizens’ Centre, the former Eltham Shire Office site and the locally significant Shillinglaw trees. Both memorials commemorate the sacrifice and commitment of those who left Australia to fight for what they believed in and to protect those loved ones left behind. Despite requests and clear statements by our Society there is no confirmation from Council, at this stage, that these memorials and the Shillinglaw trees will be protected in any future development proposals. Neither memorial should be sacrificed in order to raise funds for other purposes.